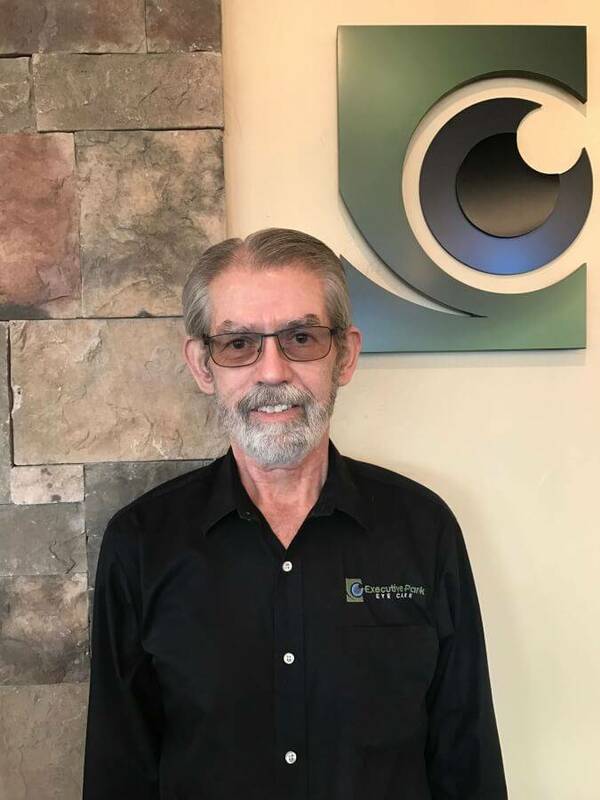 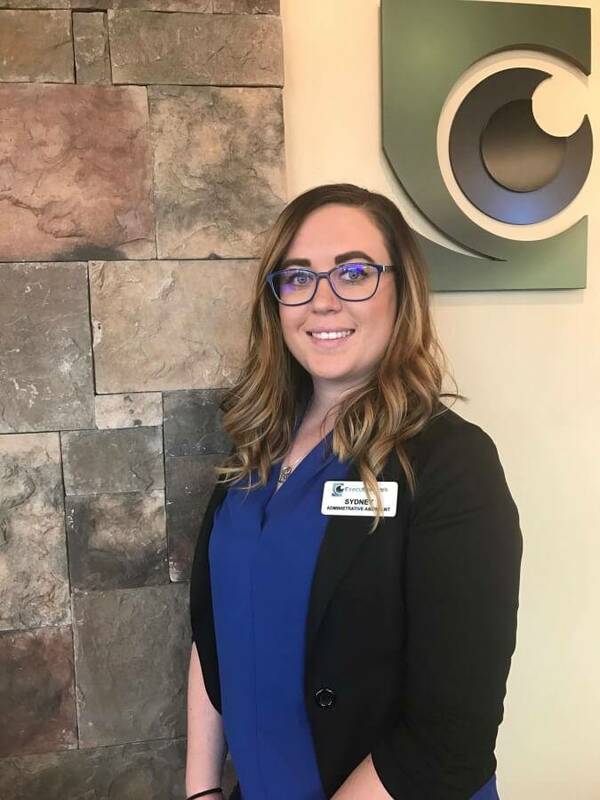 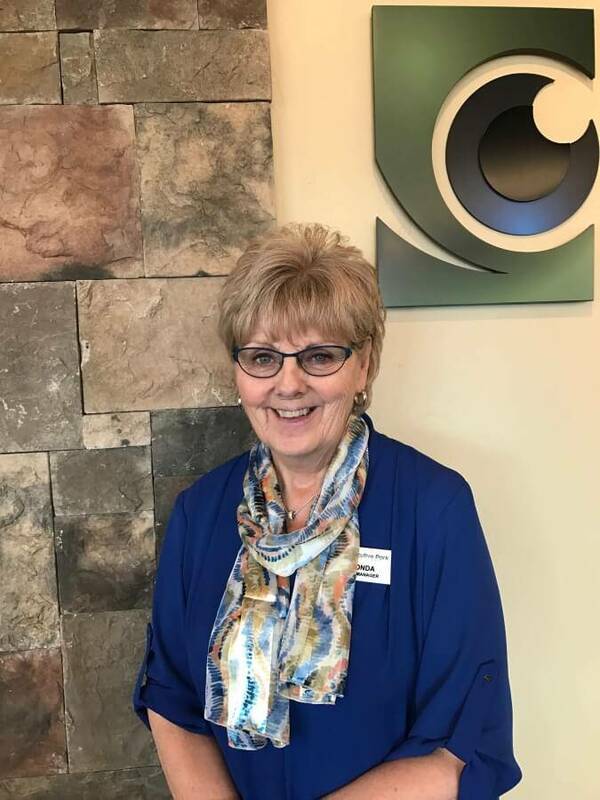 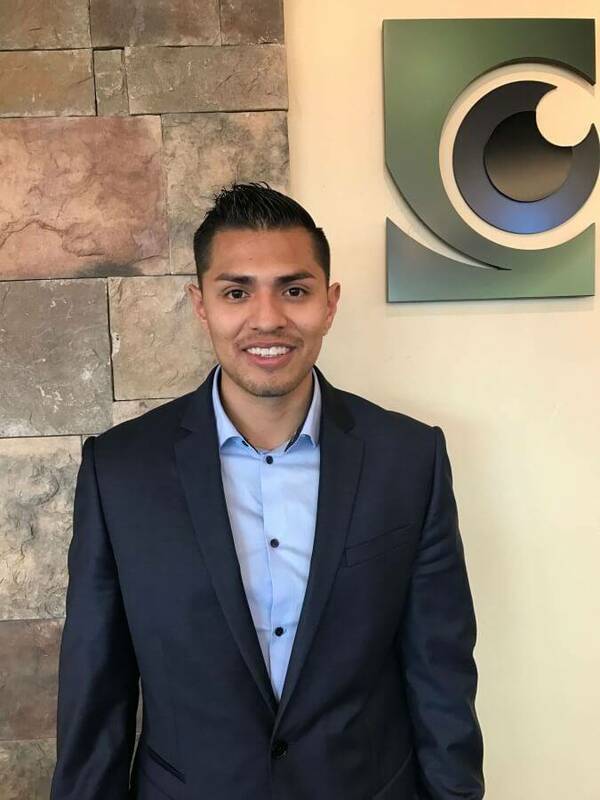 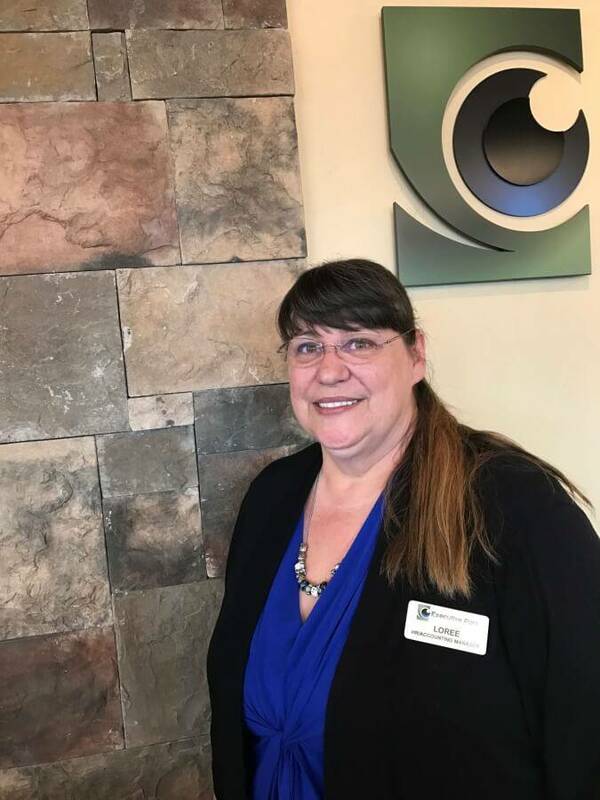 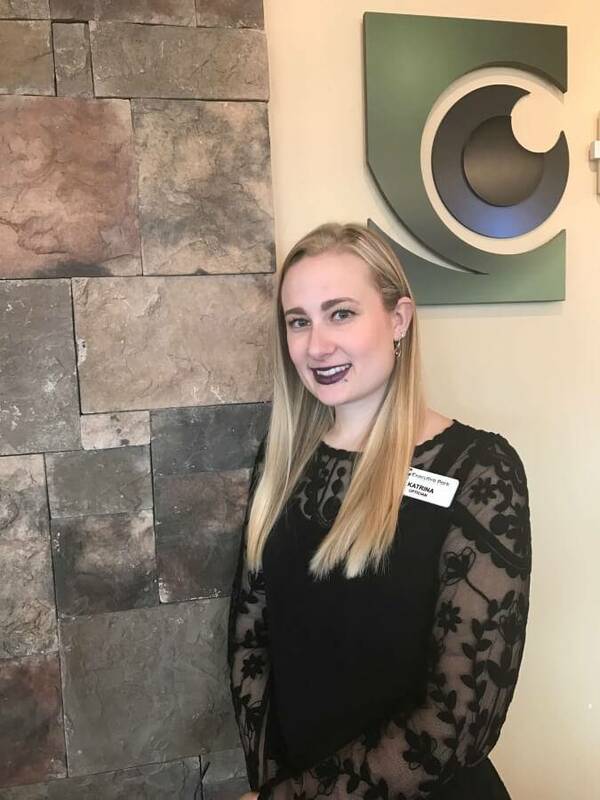 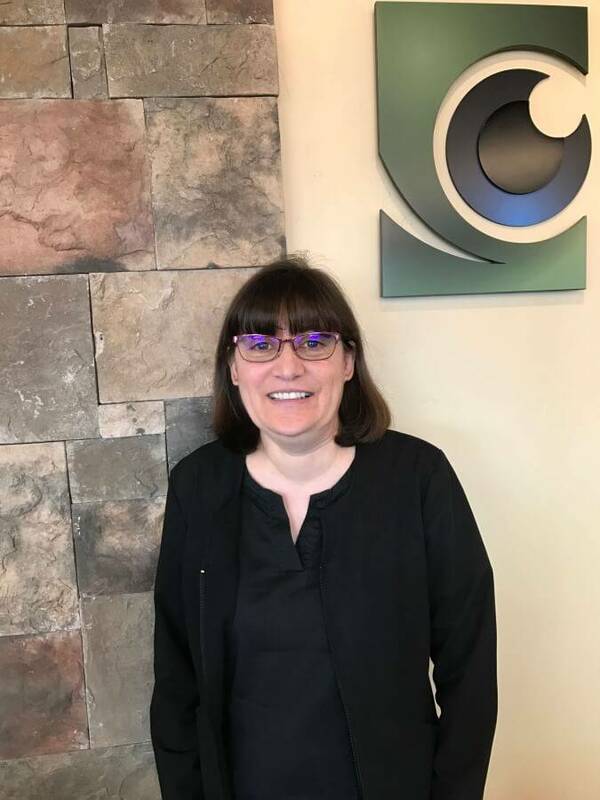 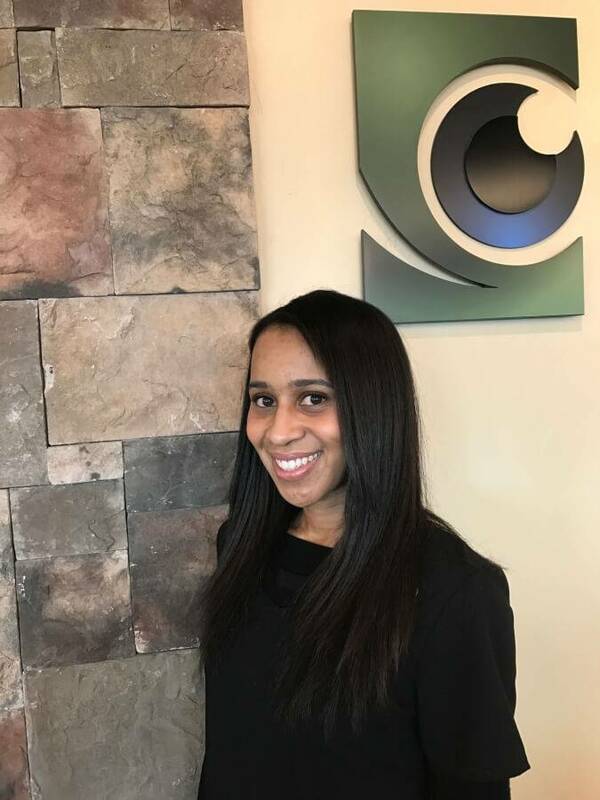 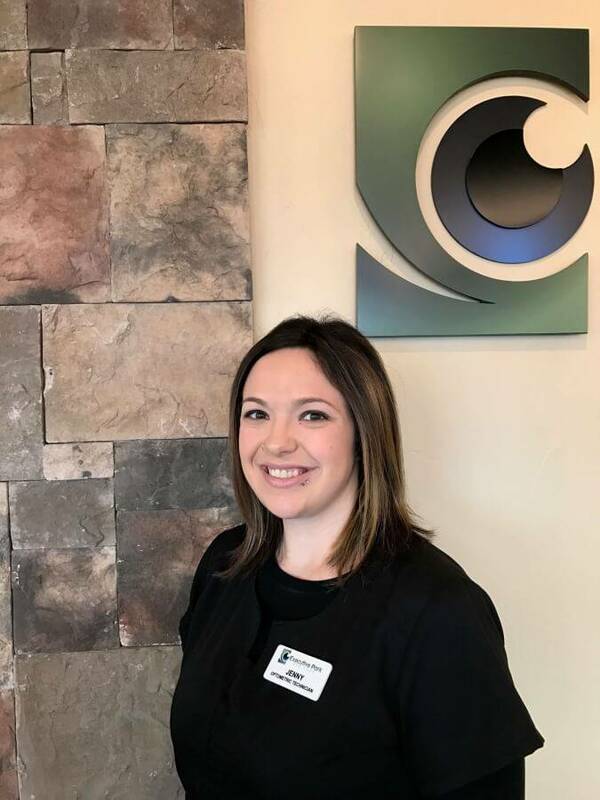 Visiting our Colorado Springs practice is a wonderful experience due to the knowledge and smiling faces of our amazing staff. 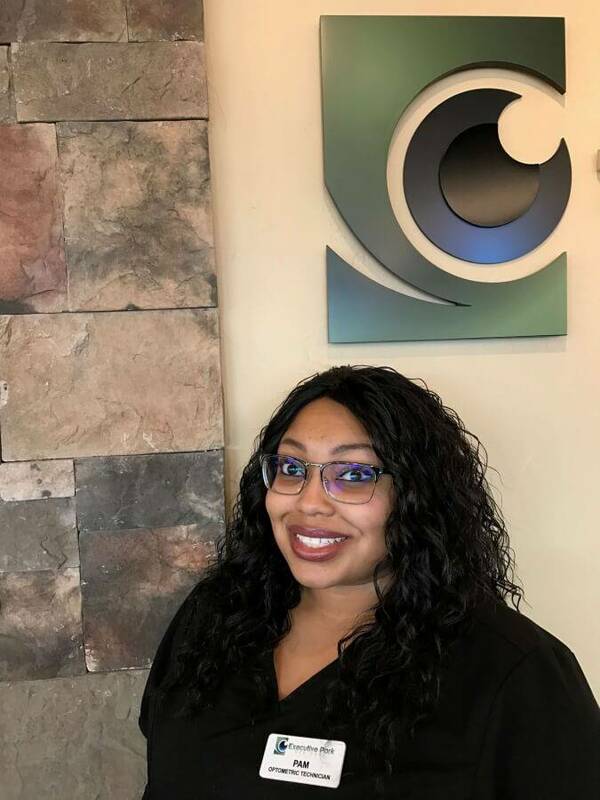 One of the compliments that we receive the most often is how our staff go out of their way to be helpful and make every patients visit truly wonderful. 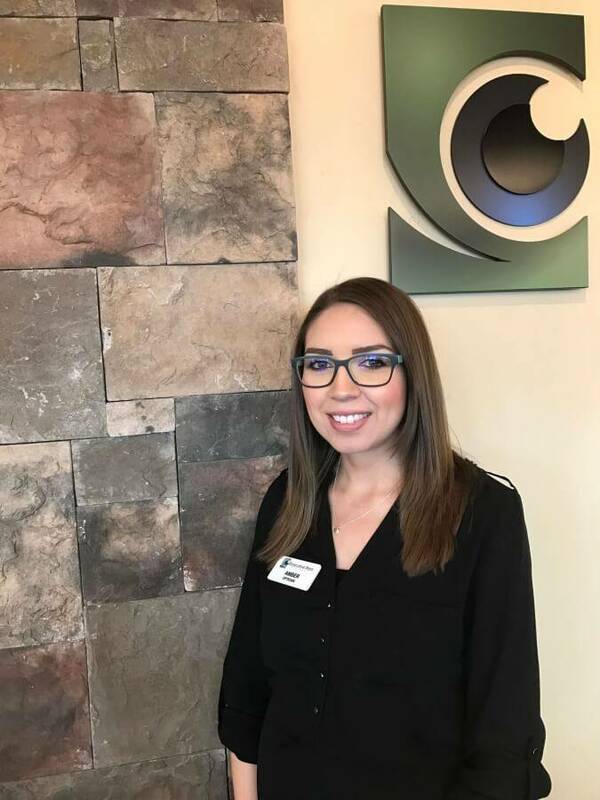 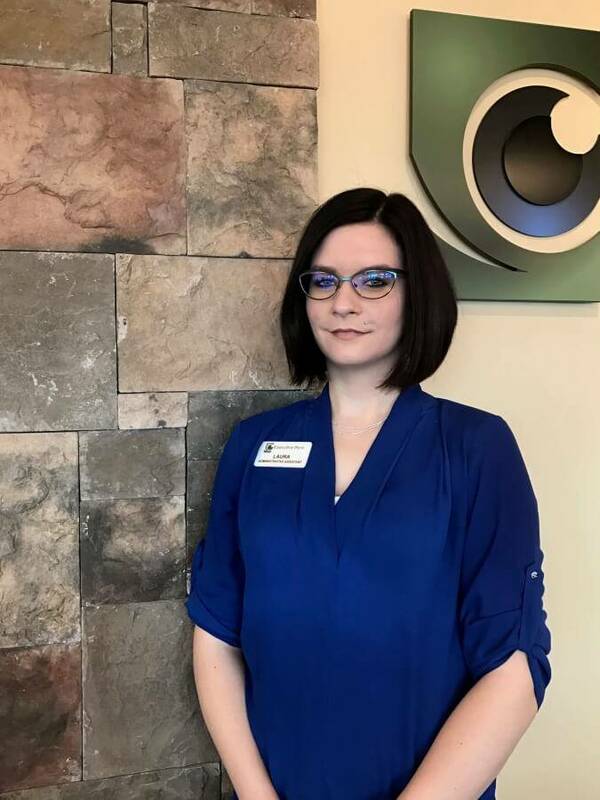 Our optometrists are truly proud of the quality of service you will receive whether you visit for an eye exam, contact lens exam, or to buy a pair of glasses. 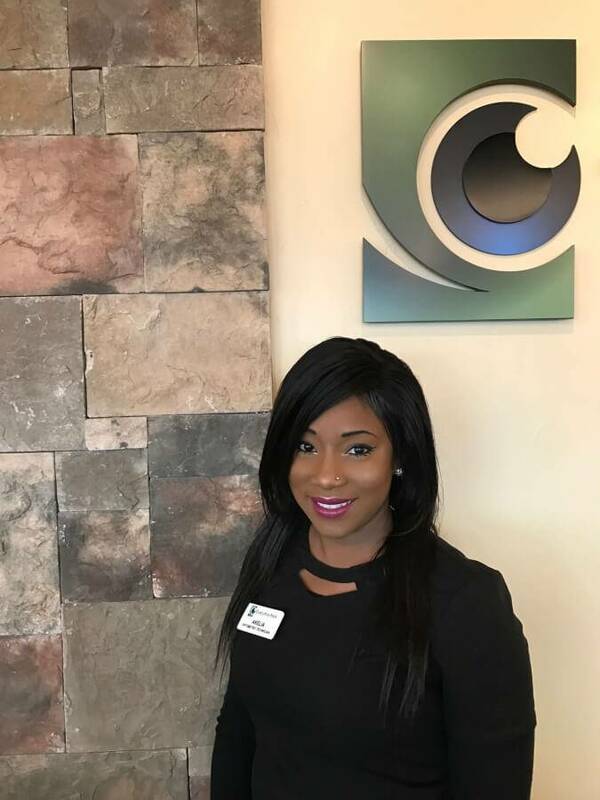 Experience the difference of a world class staff at Executive Park Eyes today!